Run kids!! He doesn't really have candy!! 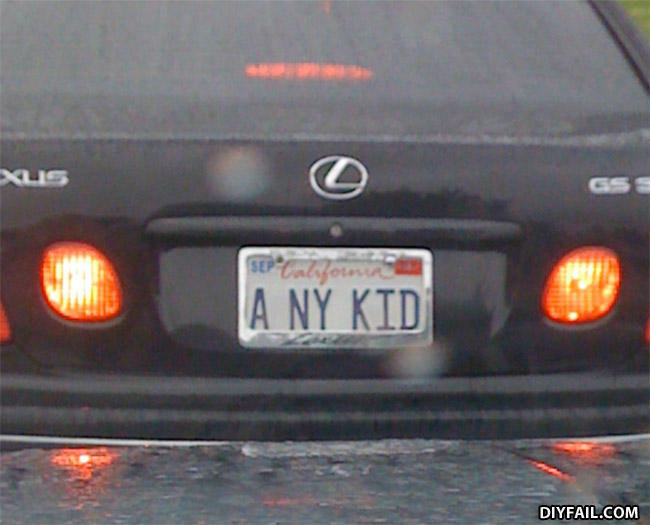 So this is Sandusky's car?